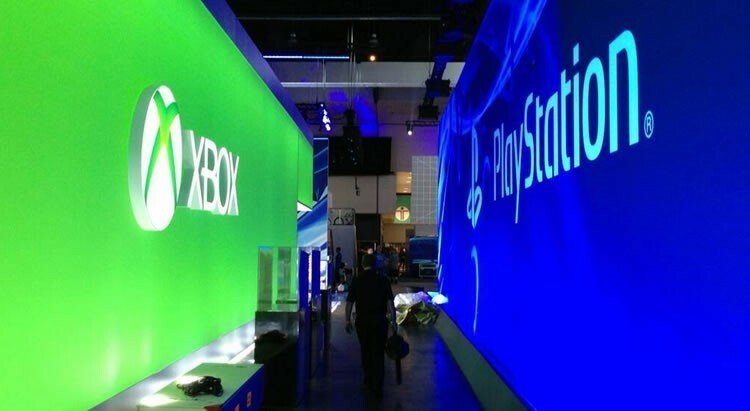 Weekend Open Forum: What 'next-gen' console do you own? We're now four months out from the launch of the Xbox One and PlayStation 4, and the past couple of weeks has seen some major exclusive game launches for both platforms: Titanfall for Xbox One, and Infamous: Second Son for PS4. The fight between Sony and Microsoft in the console space has intensified, especially with recent price cuts for the Xbox One. Personally I don't own a 'next-gen' console just yet; I prefer to do most of my gaming on PC, as I like to revel in superior graphics on maximum settings. But what about you? Have you jumped into the 'next-gen' console space, are you sticking to something from last generation, or are you a PC-only kind of person? Let us know below.